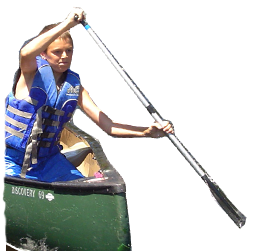 The Canadian Canoe Foundation is a registered charity that develops watershed-health projects that culminate in youth environmental leadership canoe-trips. Our participants return to their communities as Water Leaders, educating and motivating their family and friends about environmental issues in their watershed and what citizens can do to work towards solutions. The Foundation partners with environmental organizations who are working to protect the lakes and rivers we travel. Our youth participants get an on-the-water education about the work that is being done to protect Canada's water resources and are provided opportunities to become active in the conservation work of our partnering organizations. 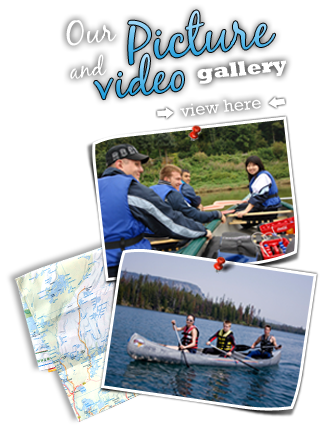 Please explore our site to find out more about our programs and how you could find yourself exploring Canada by canoe this summer! We would like to thank the following individuals and organizations who have expressed their support for the aims and objectives of the Canadian Canoe Foundation. SUMMER 2019 PROJECTS ARE BEING PLANNED! 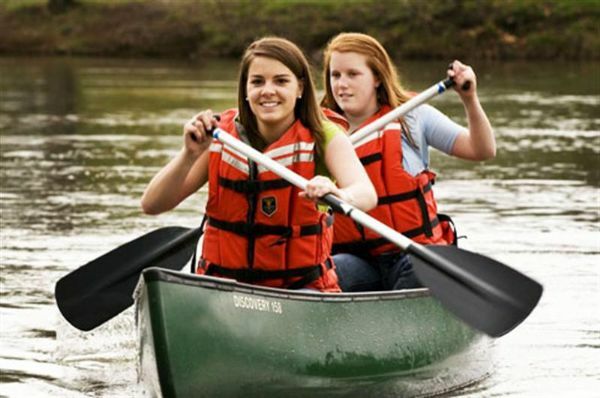 We are working with partners across the country to develop innovative youth environmental and cultural education canoe trip programs. 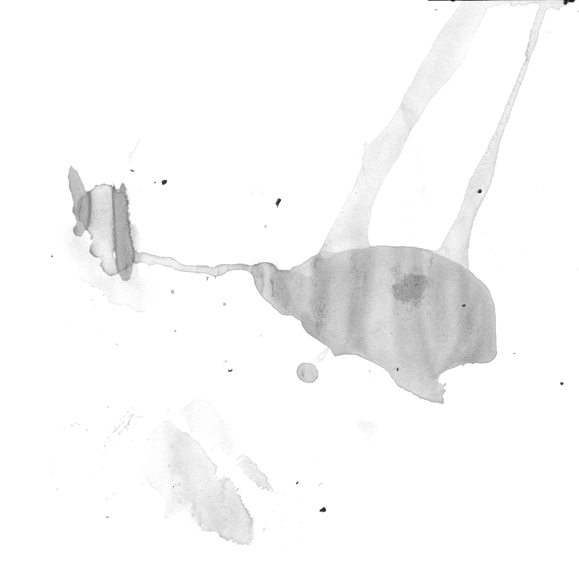 Check back here in the coming months for details regarding our planned and confirmed projects for 2019. We are working to secure funding for our summer 2019 projects! Please consider making a tax-deductible donation! Thank you for your support! For a text description and visual summary of our previous projects please visit our Picture and Video Gallery. 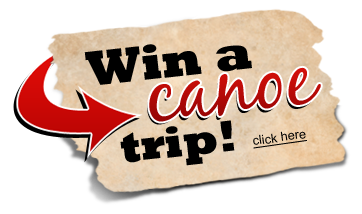 Home About The Foundation Partnerships Canoe History Win A Canoe Trip!